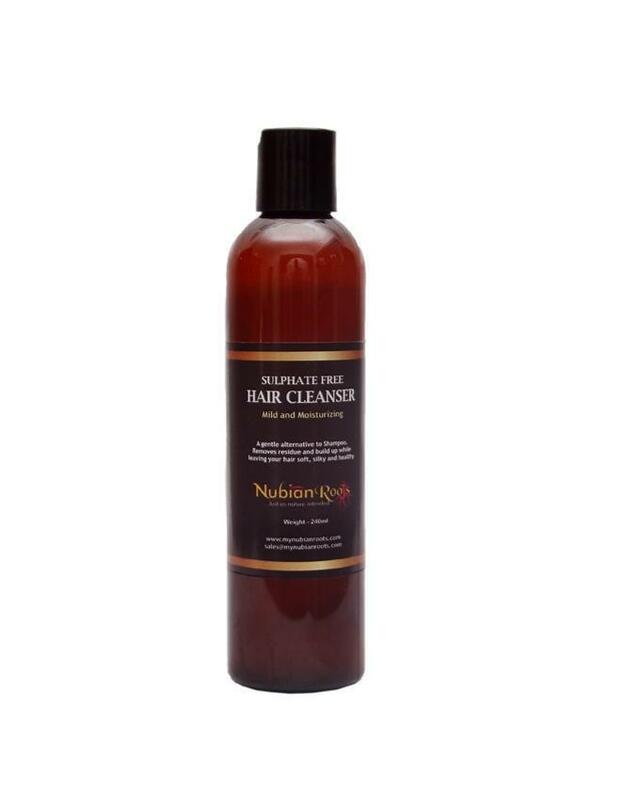 If You Like, You will Love Series- Dr Bronner's peppermint pure Castille soap Vs Nubian Roots Sulphate Free hair cleanser!! 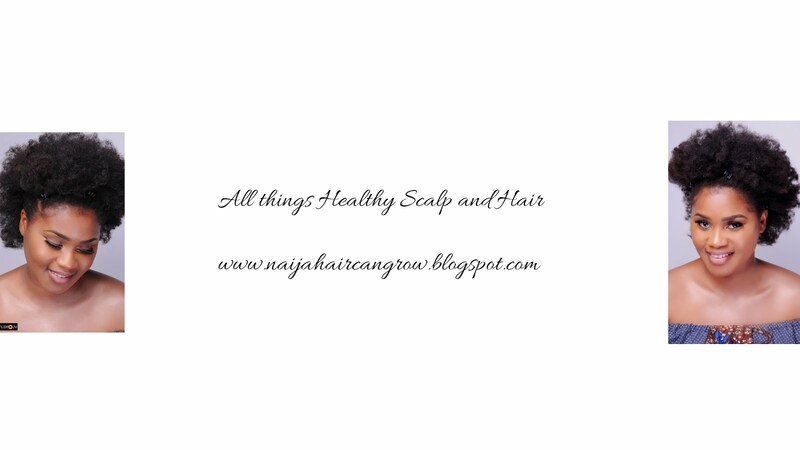 | NAIJA HAIR CAN GROW NAIJA HAIR CAN GROW: If You Like, You will Love Series- Dr Bronner's peppermint pure Castille soap Vs Nubian Roots Sulphate Free hair cleanser!! 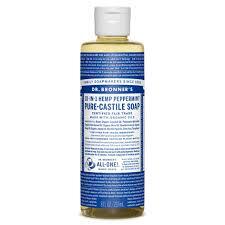 If You Like, You will Love Series- Dr Bronner's peppermint pure Castille soap Vs Nubian Roots Sulphate Free hair cleanser!! So if you have been in Nigeria for the past month you will be very aware of how epileptic our currency became in the currency market, suddenly basic amenities like hair products which could be easily purchased in dollars were now ridiculously expensive with the crazy rates forcing everyone to look within. As I am a certified product junkie, I decided to go through my stash and see what proudly Nigerian products could easily replace the foreign products I have been been bringing in and relying on. Remember those 'If you like' perfumes they used to sell? Say if you like Chanel Chance try 'Opportunity' or if you like Tommy Hilfiger's Tommy Girl try Tony Girl!!! Lol, most times 'Opportunity' or 'Tony Girl' will have a close enough scent but use it and after ten minutes you are back to square one...well with my new series the case is different, I'm saying if you LIKE this you will LOVE this other one...meaning the two products in my opinion are at par on all levels. The Dr Bronner's Peppermint pure Castile soap has the following ingredients-Water, Saponified Coconut-Hemp-Olive Oils (with retained Glycerin), Olive Fatty Acids, Peppermint Oil (boosted with Menthol), Vitamin E.
The Nubian Roots sulphate free hair cleanser has the following ingredients- water, aloe Vera gel, lauryl glucosides, coco beataine, Argan oil, vegetable glycerine, oat protein, D-Pathenol, Guar gum, caprylic/capric trigylecerides, essential oils. I'm sure one of the essential oils in it is peppermint oil, though it has more stuff in it than the Castile soap, I used this shampoo, the lather was moderate like Castille soap, the soothe was phenomenal and my hair did not feel like it was stripped because it has no sulphates like the Castile soap! DISCLAIMER- I was not in any way compensated for this post, I also am not making this comparison because the hub sells this product, I will be featuring other products that the hub doesn't have. This is purely an objective comparison which I urge anyone to engage in and I'm sure you will start nodding YES DABS, YASSSS!! Stay tuned ladies, I'm going to shed light on products you never knew about or thought you could depend on, new and old proudly Nigerian brands!! Hi Dabs, Thank you for doing a review of these products. That you did this without being paid for it is overwhelming. Will definitely be looking out for the upcoming reviews. Keep up the good work. God bless you! Great review Dabs. I've never even given Nubian Roots a second glance but if the ingredients are this simple snd it's this good, I'll put it down in my to-try list.